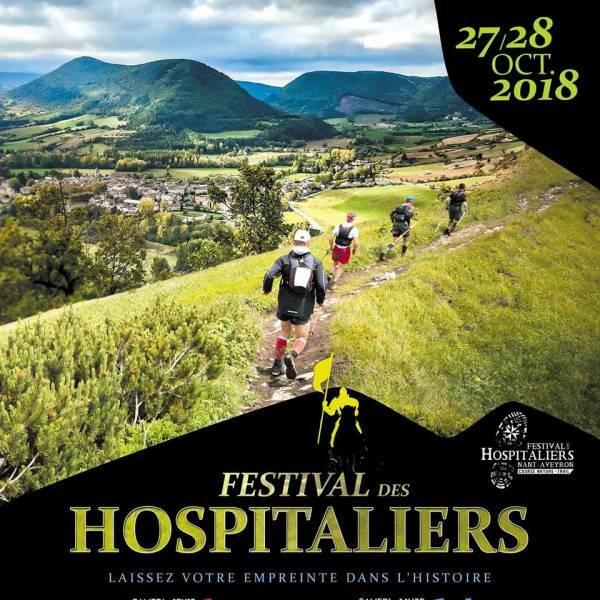 Discover the Aveyron during trails organized by the Festival des Hospitaliers. It is around Nant, between the valley of the Dourbie, the plateau of Larzac and the Cevennes, that the magic begins. See you on October 27 and 28, 2018. For more information, please visit here ! For your accommodation, this is >> there <<!